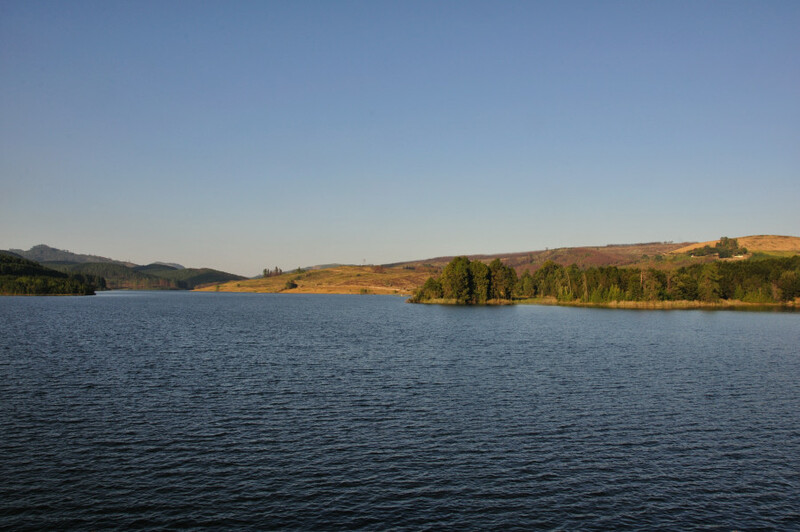 I grew up on a forest estate in the Eastern Highlands of Rhodesia (now Zimbabwe) and it was an idyllic childhood. I have not seen much reason to go back to the area but this weekend I was in Mutare, a town close by, and with little to do on Saturday as June and Gary were at a wedding I decided a visit was in order. Smallbridge reservoir from the wall. Sheba Estate is on the right, the Wattle Company on the left. 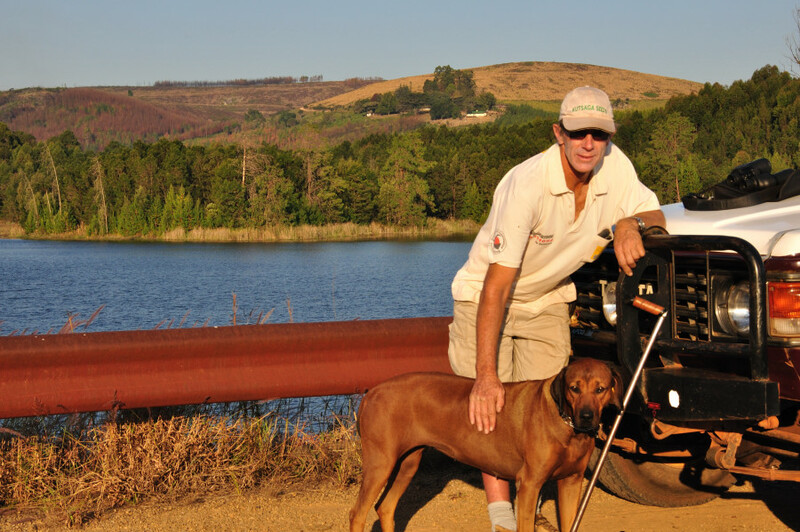 Self, Kharma and Landcruiser on the Smallbridge dam wall. The house where I spent the first 18 years of my life is just above my right shoulder. This dam was planned in the early 70s but built in the 80s. My father was hoping it would be built in his lifetime so that he could go fishing in the evenings but he was murdered in 1978. Stewart and I tried fishing but with not even a bite. 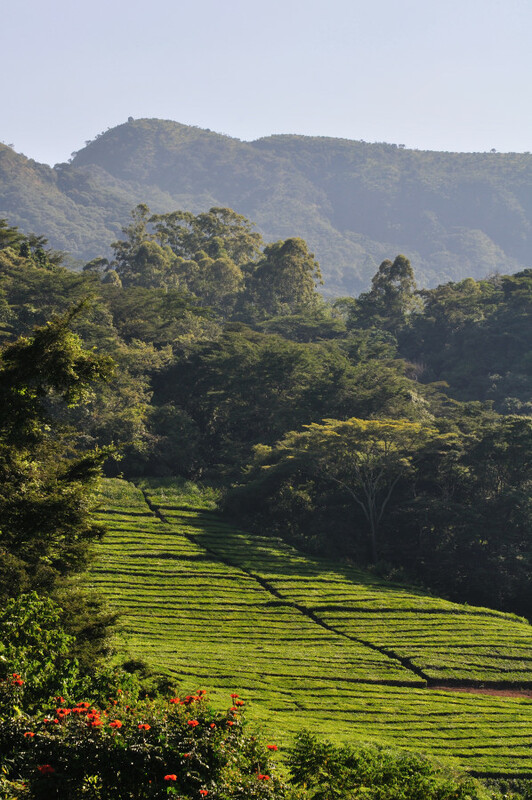 Tea plantations on Aberfoyle Estate in the Honde Valley. 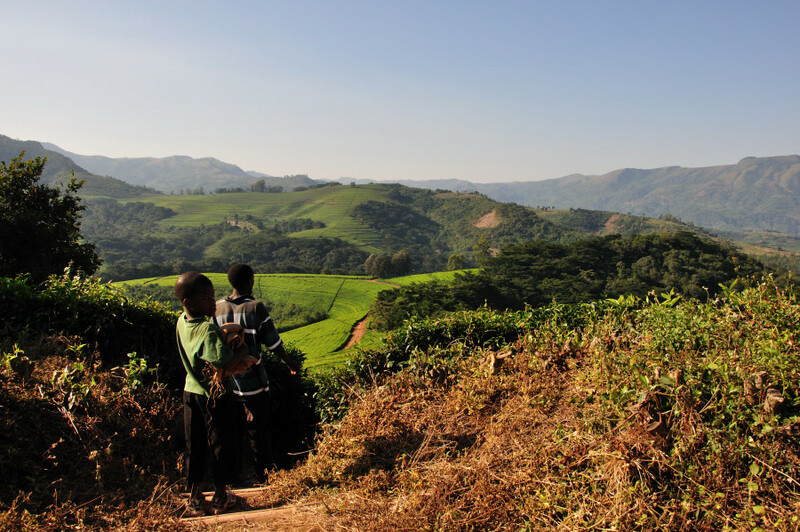 Northern Honde Valley overlooking tea plantations with the Mozambique border in the background. 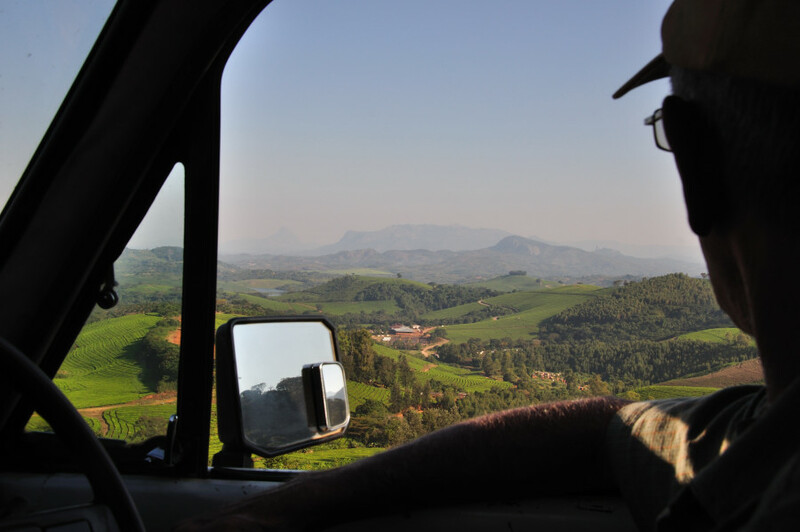 Looking out the south end of the Honde Valley. The Aberfoyle tea factory in the middle distance. 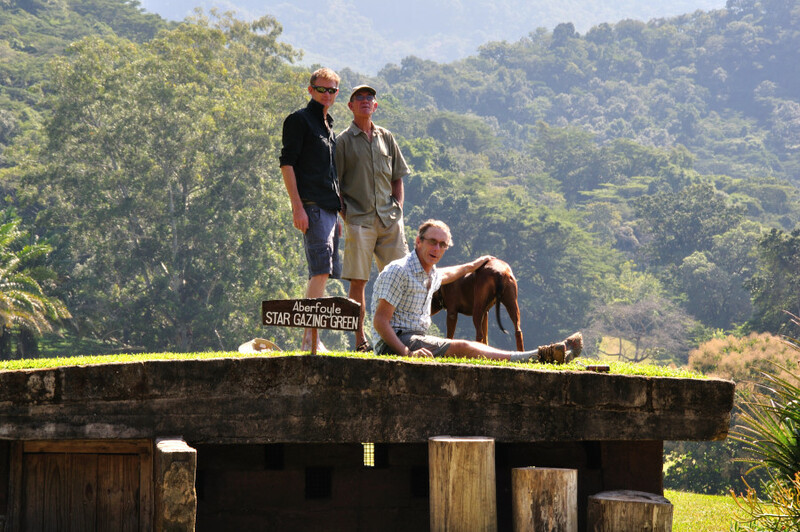 Stuart, Gary, self and Kharma’s backside outside the Aberfoyle Lodge in the northern end of the Honde Valley. We are ontop of a war era (circa 70s) bunker overlooking the golf course. The Honde River from the main bridge. Very little of the dense riverine forest that I remember from my childhood remains in the valley though there are still good examples on the tea estates where it is protected. 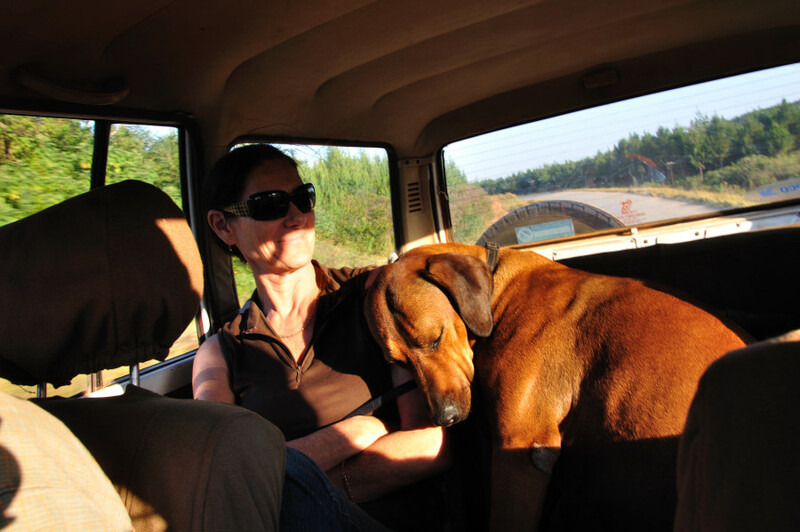 Kharma well into her comfort zone on June in the back of my Landcruiser. The next day we all piled into the Landcruiser for a visit to the Honde Valley some 45mins north of Mutare and the most densely populated rural area in Zimbabwe. At the north end, in the shadow of Mt Nyangani, a lot of tea is grown. Our goal was the Aberfoyle Lodge which is now privately run though rather expensive. Hi, I love seeing your photos. We lived in the capital and my father wasn’t into travelling around the country so there are so many places I never visited. I’m sorry about your father – a truly dreadful thing to happen. It was long ago. Some time after we left that house the trees around it were felled and the area burnt as was the practice then. An arms cache that had been buried exploded in the heat of the fire some 200m behind the house! Of course it was never discovered the purpose of why it was there. Memories, I spent a week of one school holiday in the Honde valley having extra French lessons before o level! I remember either going to drop you off or pick you up at the Hugos. I was struck by the density of the forest next to the road. 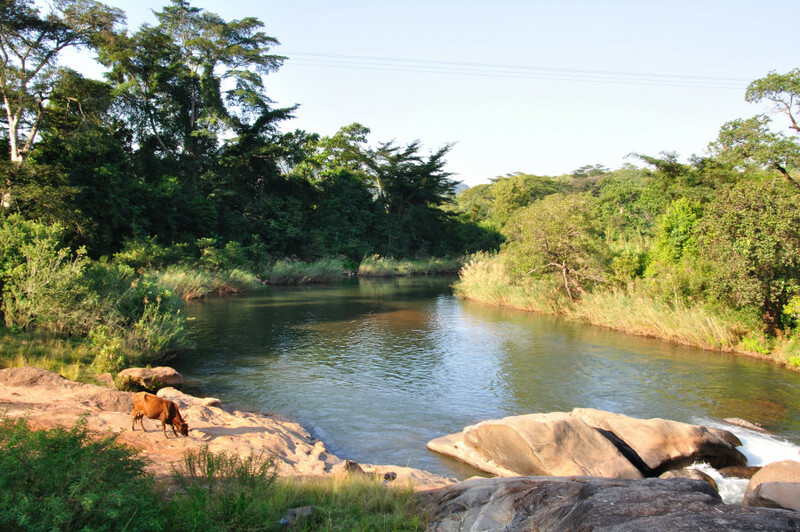 It has mostly gone now though some does exist along the Honde River. Hallo. I have recently come into the 21st century!!! Delighted to view the Honde Valley and tea estate where I lived in the l960s!! I, too had a wonderful childhood out there. Have written a short story about it! An amazing country as you said. Hi did you know Alan and Patricia Crow from Sheba Estate? Am trying to trace their daughter Theresa Crow born 1966.